With the upcoming Summer Olympic Games in Rio de Janeiro, the Parkes Library history blog will focus on Olympians from the Parkes Shire. Each post will provide a snapshot of the sportsmen and sportswomen who have worn the green and gold and called the Parkes Shire home at some point of their lives. The first sporting star to be featured in our series Olympians from the Parkes Shire is also the first Parkes Shire Olympian, swimmer Rex Aubrey. 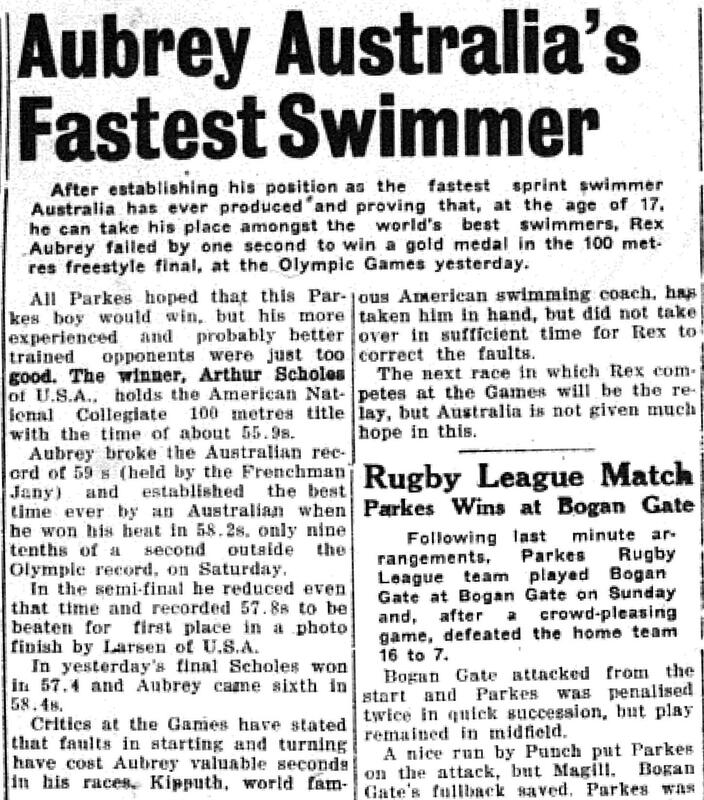 Rex Aubrey was a sporting pioneer for the Parkes Shire, displaying his swimming prowess at State and National Championships before earning selection in the Australian Olympic team that went to the 1952 Olympics in Helsinki, Finland. 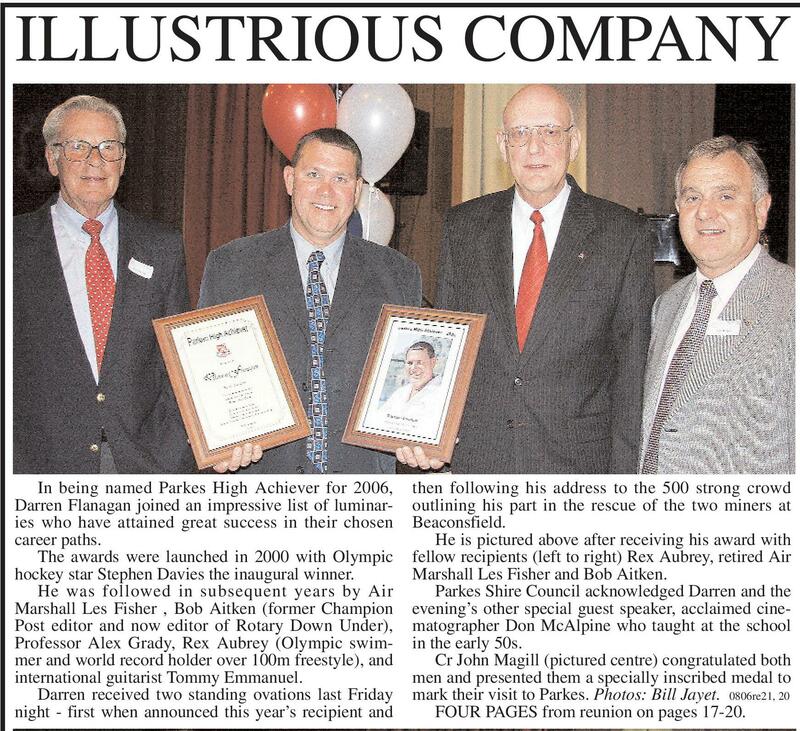 His exploits in the pool kept him constantly on the front page of Parkes Champion Post as the local paper assisted the residents of the Parkes Shire to follow and support him. For most of today’s residents of the Shire, Parkes had a very different appearance in Rex’s day. Woolworths had not yet opened its doors and street signs had not yet been erected. To dial the Parkes hospital one would press “15” and advertisements informed that for pain relief it was best to take Bex! 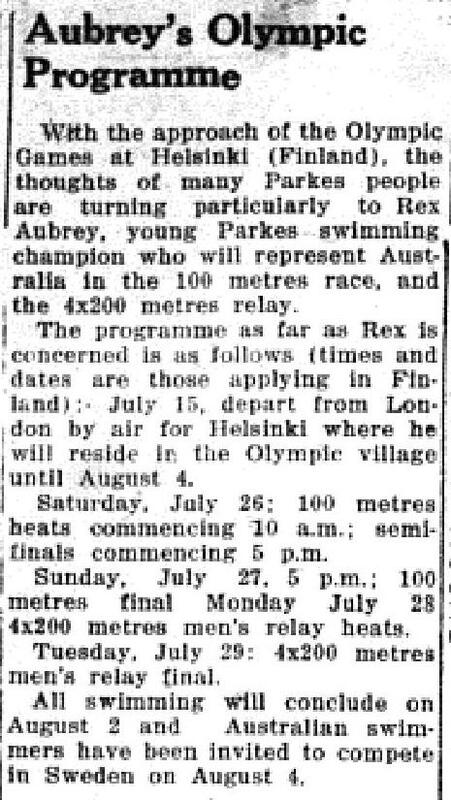 While the 1952 version of Parkes is vastly different to today, the journey of an Australian Olympian is also tremendously varied from those about to go to Rio de Janeiro. Athletes were amateur and most of the 84 strong team had to pay their own fare to Finland (a total of £750 which in current currency is approximately $26,369 as checked on Reserve Bank of Australia’s Pre-Decimal Inflation Converter). This meant that all of the Australian athletes were involved in fundraising before departing for Finland. 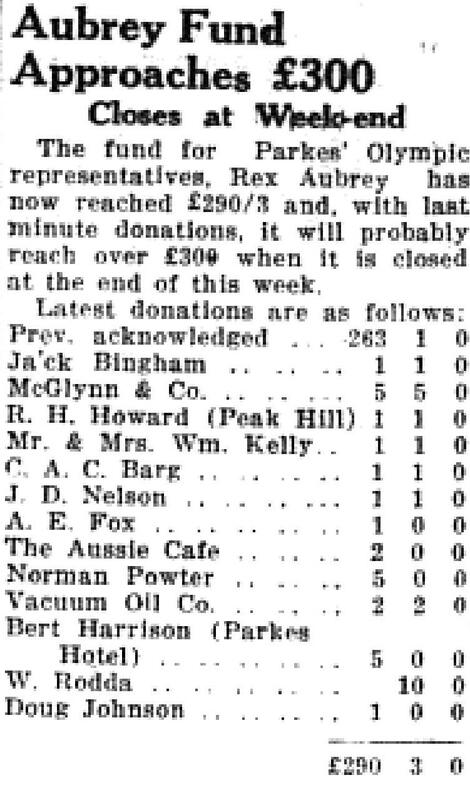 Parkes Shire contributed to the fund raising efforts, and the interest intensified once Rex Aubrey was selected on the Australian team. 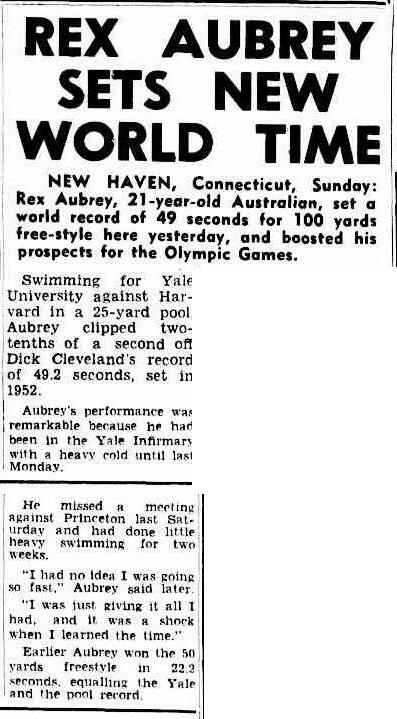 Rex Aubrey went on to further swimming success in the United States of America when he attended Yale University. He set a then world record time of 49 seconds for the 1oo yards freestyle. While Rex Aubrey did not compete at any other Olympic Games, he did represent Australia at the 1954 Vancouver Empire Games (now called Commonwealth Games). 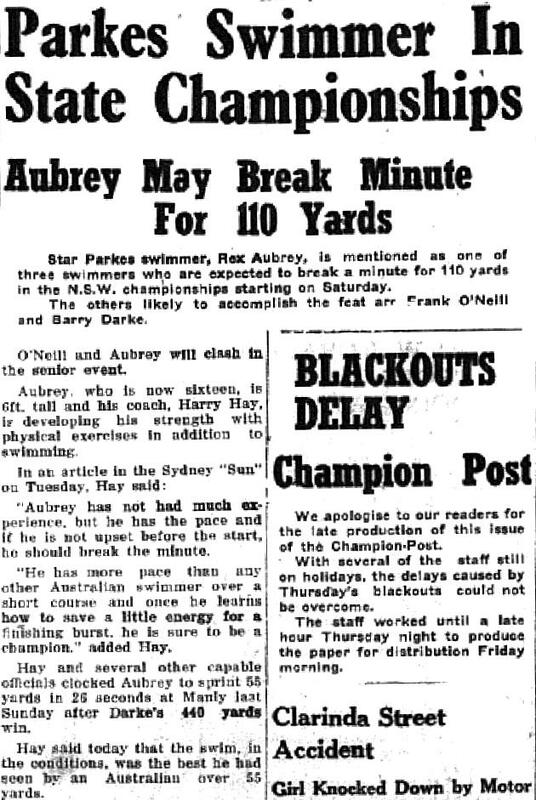 Rex Aubrey was school captain of Parkes High School in 1951, and his school record time in 50 metres freestyle lasted for 17 years before finally being broken. 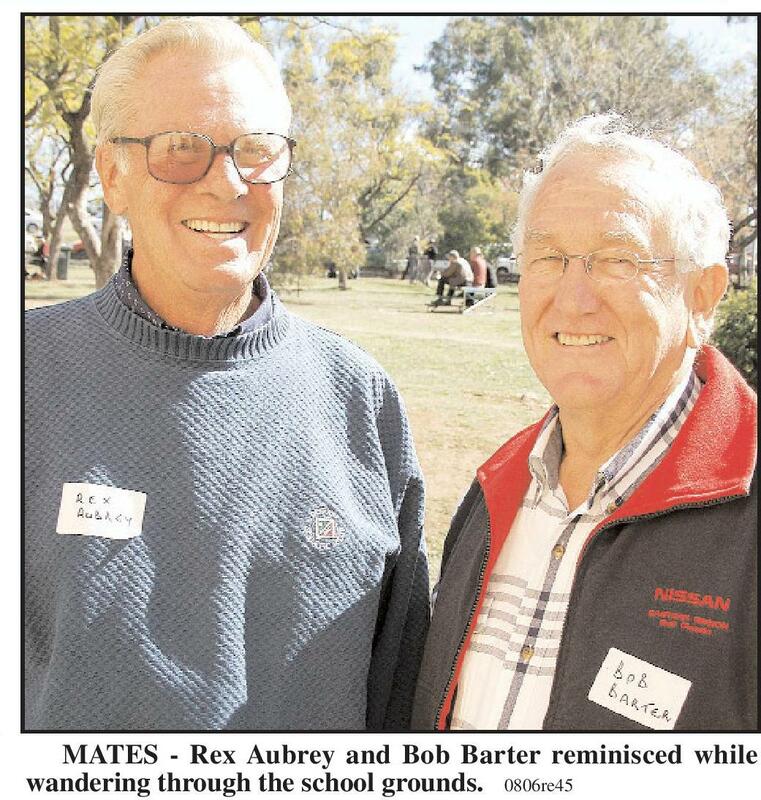 Rex Aubrey was awarded the Parkes High Achiever award in 2004 and returned to Parkes in 2006 for the Parkes High School 75th Reunion. 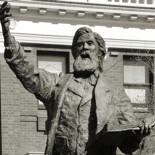 Parkes has honoured its first Olympian by naming a street after him – Rex Aubrey Place. If you have stories or memories that you are willing to share about Rex Aubrey or any of the other Olympians of the Parkes Shire , please contact Parkes Shire Library via library@parkes.nsw.gov.au so that they can be shared and kept for posterity on this blog. Alternatively you may leave comments on this page. What a wonderful collection. The articles and video clip is fantastic. Thank you for preserving and sharing. This entry was posted on June 24, 2016 by parkeslibrary in 1950s, 2000s, famous people of Parkes Shire, General history, Olympians of the Parkes Shire, Olympic Games, Uncategorized and tagged 1952 Helsinki Olympic Games, 1oo metres freestyle, 4 x 200 metres freestyle relay, Arthur Scholes, Currajong Street, David Hawkins, Emil Zatopek, freestyle, Games of XV Olympiad, Gary Chapman, George Matthews, green and gold, John Hendricks, Kapyla Club, National Film & Sound Archives, Parkes, Parkes Champion Post, Parkes High Achiever, Parkes High School, Parkes High School 75th Reunion, Parkes Municipal Council, Parkes Olympic Fund Committee, Parkes Shire, Parkes Swimming Club, Rex Aubrey, Rex Aubrey Place, Rio 2016, Rio de Janeiro, sporting pioneer, swimming, USA, world record time, Yale University.